Do not use hydrochlorothiazide and olmesartan if you are pregnant. Stop using this medication and tell your doctor right away if you become pregnant. If you have diabetes, do not use hydrochlorothiazide and olmesartan together with any medication that contains aliskiren (such as Amturnide, Tekturna, Tekamlo). 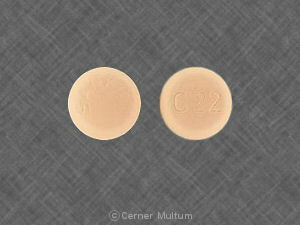 Hydrochlorothiazide and olmesartan is a combination medicine is used to treat high blood pressure (hypertension). 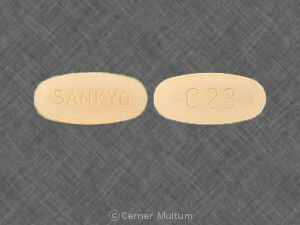 You should not use this medication if you are allergic to hydrochlorothiazide, olmesartan, or sulfa drugs, or if you are unable to urinate. Hydrochlorothiazide and olmesartan can pass into breast milk and may harm a nursing baby. You should not breast-feed while you are using this medicine. If you need surgery, tell the surgeon ahead of time that you are using hydrochlorothiazide and olmesartan. You may need to stop using the medicine for a short time. Copyright 1996-2017 Cerner Multum, Inc. Version: 6.02. Revision date: 11/23/2016.